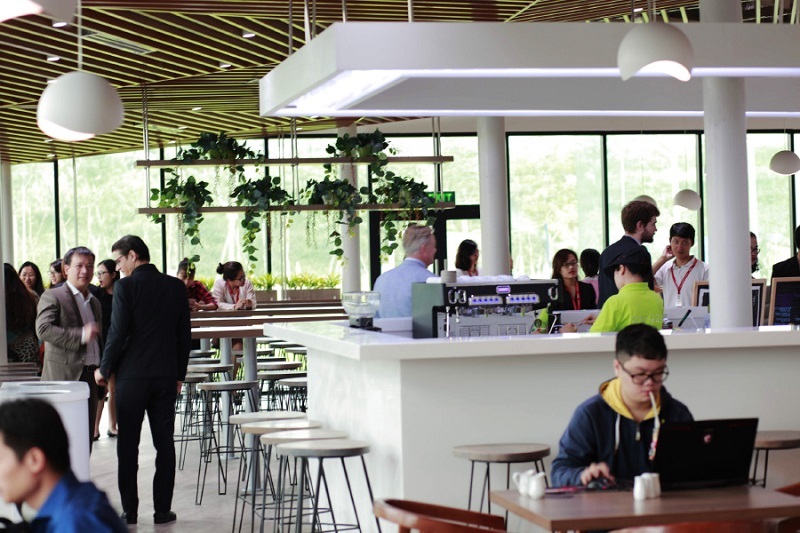 ADEN Vietnam is launching a new restaurant and specialized bistro for British University Vietnam’s Ecopark Campus. 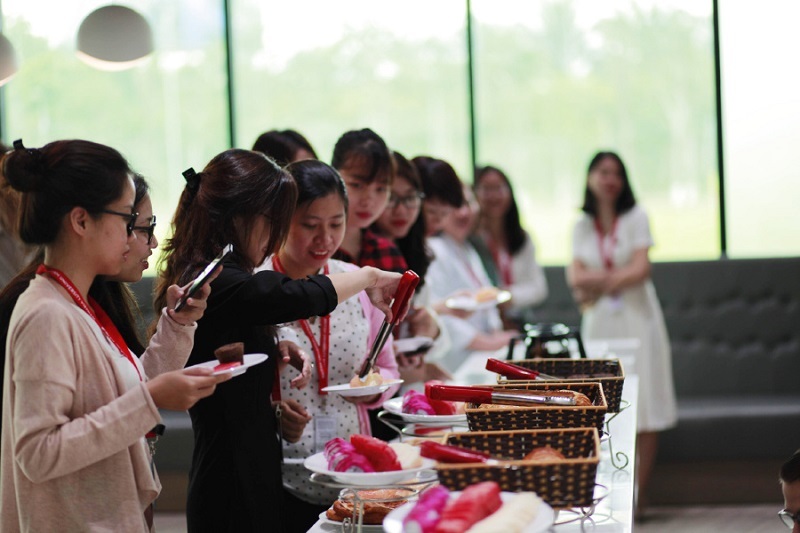 This means ADEN Vietnam can share its food and environmental innovations on a large scale, at Vietnam’s first UK-standard university. 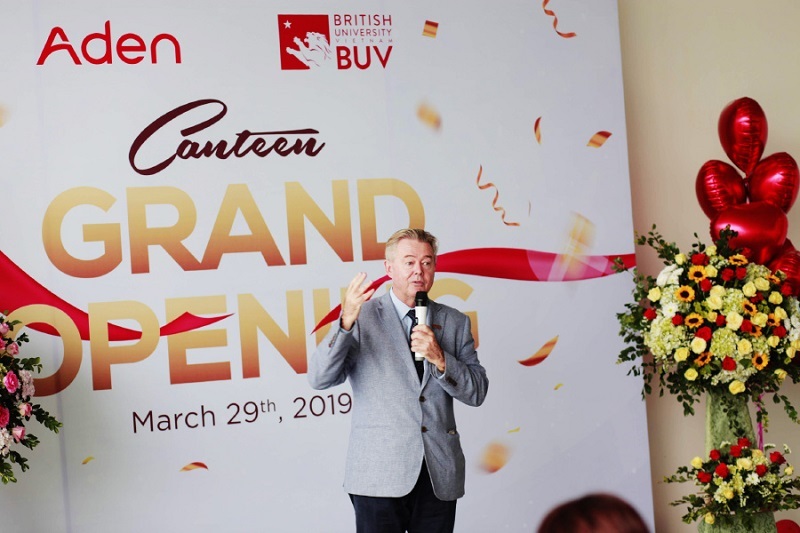 ADEN has partnered with BUV since 2018. 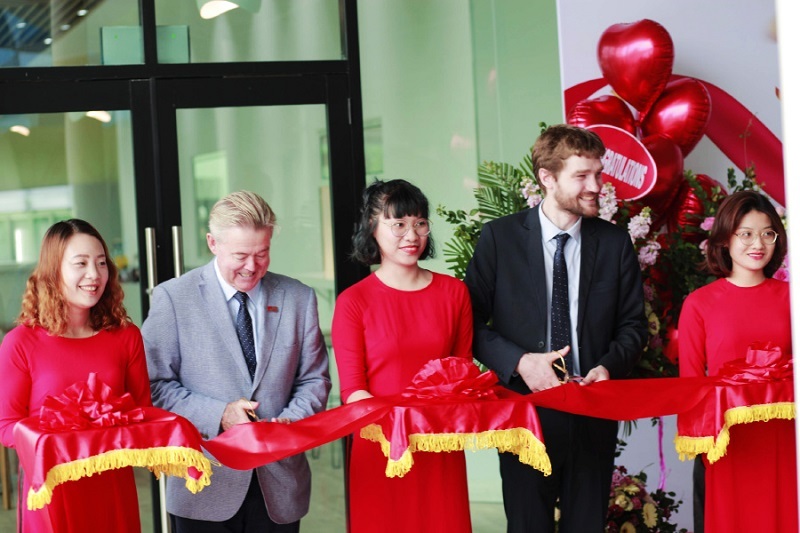 Already having delivered BUV a wide range of facility solutions, we are excited to take our partnership to the next level and bring smart IFM technology to a leading university here in Vietnam.